A critical aspect of any Puppet deployment is determining how we want to allow nodes to get their certificate signed by the Puppet master. Before we delve into policy based autosigning we’ll discuss the other three methods for managing certificate signing. Manually signing certs breaks automated deployment processes. Naive is insecure as it allows any node access to the Puppet master. Basic autosigning signs requests based upon a whitelist which can be circumvented by modifying the name used in the request. Now that we’ve gone over the other three methods let’s go over policy based autosigning. Policy based autosigning utilizes a script that can be written in any language supported by the puppet master to validate some piece of information in the certificate request. This could be something as simple as a shell script to validate a challenge password against a file with a static list or as complex as reaching out to multiple external systems to validate. This adds additional security to our signing process as we’re challenging our node to provide additional information before signing a certificate. 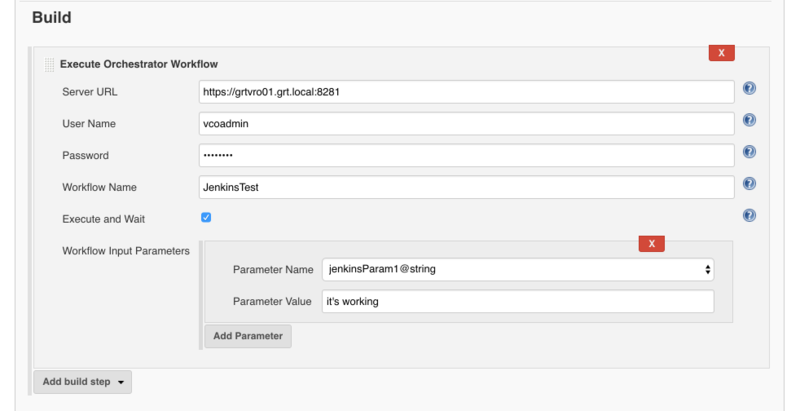 Now that we understand the goal and purpose of policy based autosigning we’ll jump into how we can use VMware vRealize Automation 7 as our validation source. First we’ll cover how the entire process works from a high level. Let’s start by adding our autosigning script to our puppet master, we’ll place it in “/etc/puppetlabs/puppet”. The script can be downloaded from github using the link below. We need to make our script executable and ensure it is accessible by the user that Puppet is running as. With our script in place we now need to add our connection for our vRA7 instance. We’ll add the “vrapolicyconfig.yaml” config file to the puppet master in the same location as our autosign script. The script supports multiple connection entries but hasn’t not been tested to ensure properly functionality. Now that we’ve configured our connection information we just need to add our script to our Puppet config file and then restart the Puppet server service in order to start using policy based autosigning. Add the following entry to the “[master]” section of the puppet.conf configuration file on the Puppet master. Restart the puppet server service. With everything in place we’re ready to provision a new machine and have Puppet automatically sign the node’s certificate. The script also has a logging mechanism that outputs the results of incoming requests in the “vrapolicylog.json” log file in the “/etc/puppetlabs/puppet/ssl” directory.